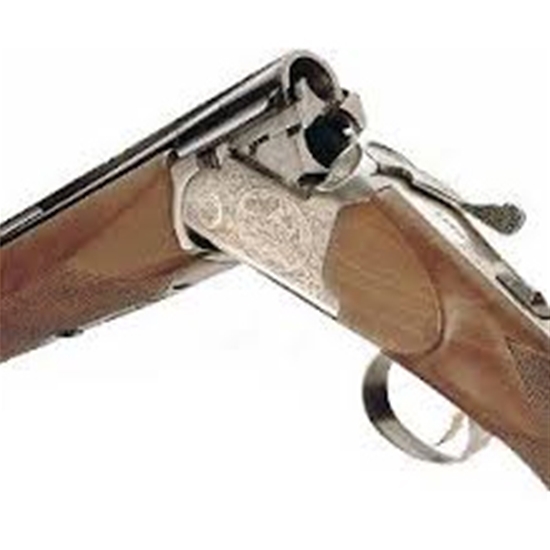 Briley Gunsmiths offer detailed over and under an d side by side cleaning and inspection followed by lubrication. If you have not cleaned or had your over and under or side by side shotgun inspected in a while we offer this service at a great rate. Cleaning and oiling also helps to keep your shotgun functioning more reliably. We strip your over and under or side by side shotgun down completely. We disassemble the trigger group. We measure all springs and replace those that are not up to specification (spring is extra). Ejectors/extractors are removed and cleaned. Forend iron and parts are stripped and cleaned. Barrel, recess, threads, gas system, and choke(s) are also cleaned. Chokes are greased and put back in your shotgun. Everything is cleaned including sonic bath and solvent tank. Everything is dried including all pin holes, recesses, etc. Everything is then reassembled and lubricated.